"Sora no Ukifune" which opened in October 2017. 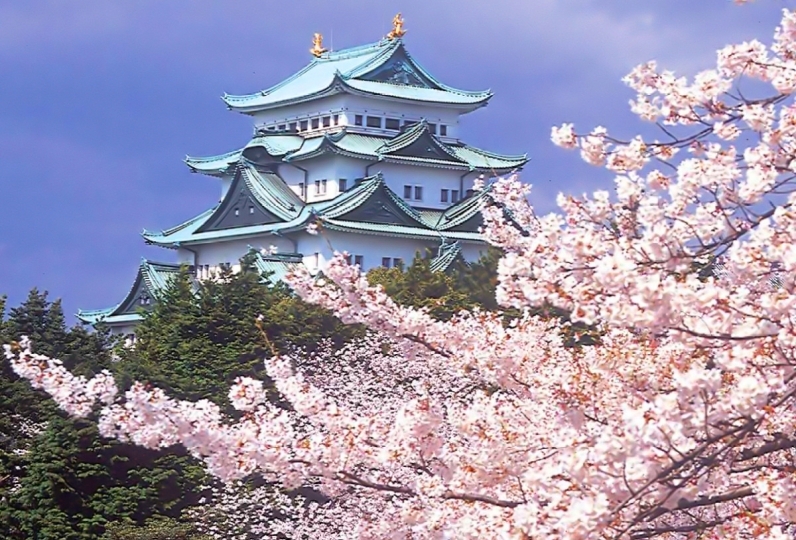 The beautiful view of Nagoya from the hotel will welcome our guests. 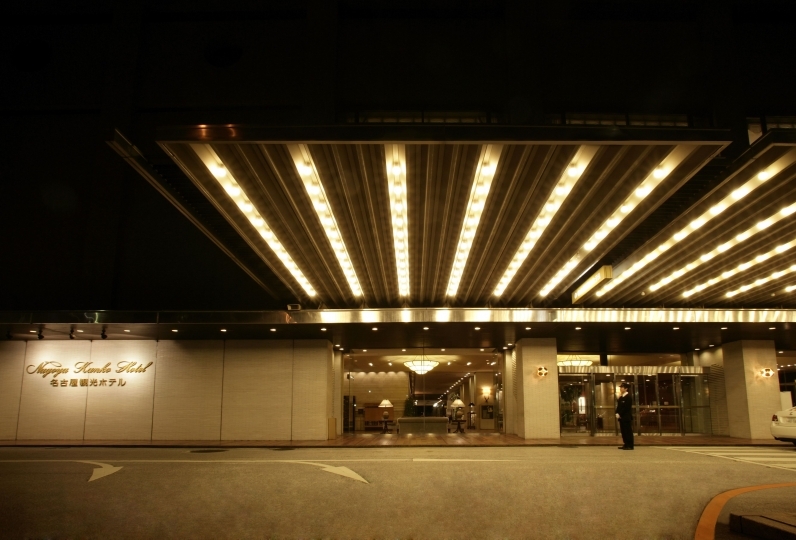 The hotel is directly connected from Sasashima-raibu Station located a station away from Nagoya Station. The guestrooms that are located on 32-36F, approximately 170m above sea level have a great view without any interruptions. Please enjoy the train view and the city view. Another marvelous point of this hotel is the "Meal with Sky View" at the SKy Dining Tenku located on 31F. The luxury of this hotel is that you can spend some special time with the people you love. Experience a higher grade stay along with the beautiful sky view at this hotel. The wall that hits the bed hate. When I consulted, I was able to prepare a very beautiful room with a beautiful view. Correspondence was really wonderful and was able to spend comfortably. It was a good trip to remember. I would like to use it again when going to Nagoya. Breakfast buffet had Nagoya rice and was delicious. The room was also perfect. Thank you very much for the staff at the front desk to respond with a smile. I would like to use it again if there is an opportunity. Watering hole located in the sky. Buffet Restaurant with healthy dishes based on Mediterranean food cooked with local ingredients, located on the 31F (140m above sea level) where you can look out at the skyscrapers around Nagoya Station. Also, enjoy the bar time while talking to the bartender with the night view of Nagoya behind you. All guestrooms have independent toilets and bathtubs. ※The fitness items are available to our hotel guests for free during working hours. 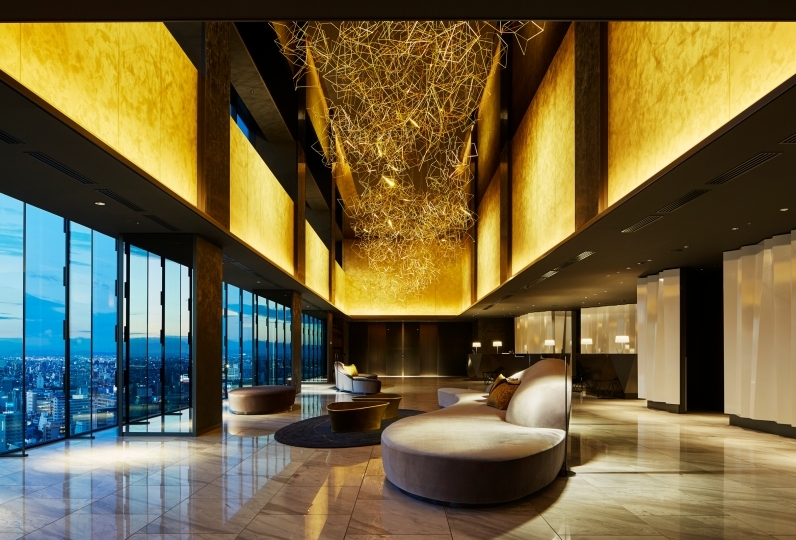 ※The only location where you can smoke in Nagoya Prince Hotel Sky Tower is this Smoking Area. Please be aware that all guestrooms and restaurants etc. are non-smoking areas. 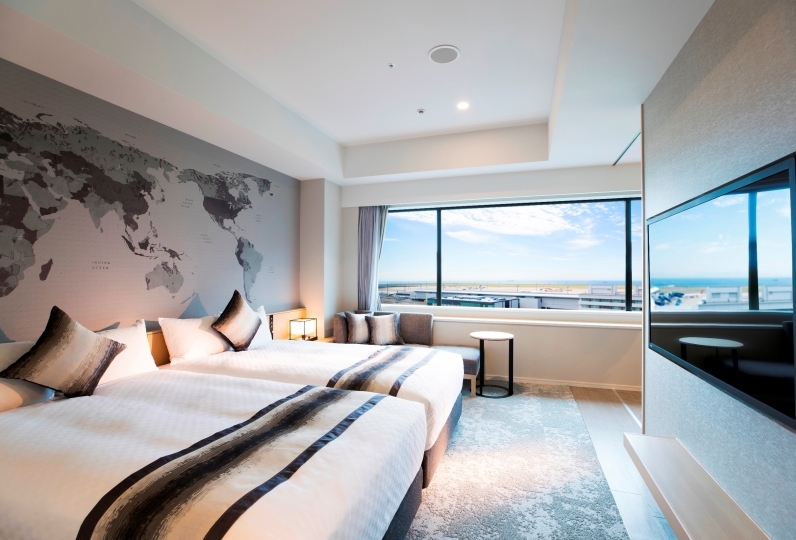 All guestrooms are non-smoking rooms at Nagoya Prince Hotel Sky Tower. 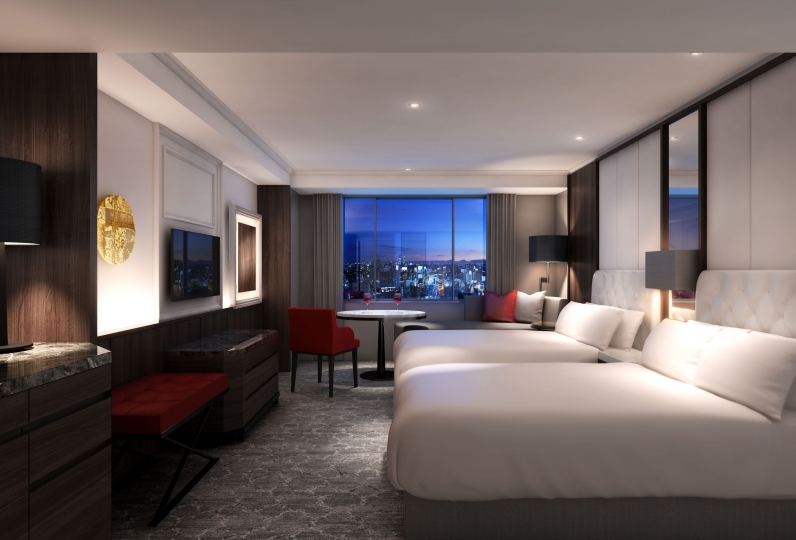 If we catch you smoking in your guestroom, we will charge you for cleaning (From 30,000 yen). 1 station (3 minutes away) away by Aonami Line. Gt off at "Sasasima Live" Station which is connected to Global Gate.